"My father told me, a woman's hair is her Glory....". That's what Gramma often shared with me, as she girlishly reminisced about her dad, and growing up in the South. I was reminded of this fond memory after learning that Accented Glory is a brand that handcrafts natural hair accessories from materials that minimize damage to textured hair, and can withstand our natural hair care regimens. From braid/loc/twist jewels, to turban headbands, to their signature Afro puff holder, Accented Glory visionary, Tonya Cross and her team, ensures your crown is bound to be-dazzled, AND remain Glorious! 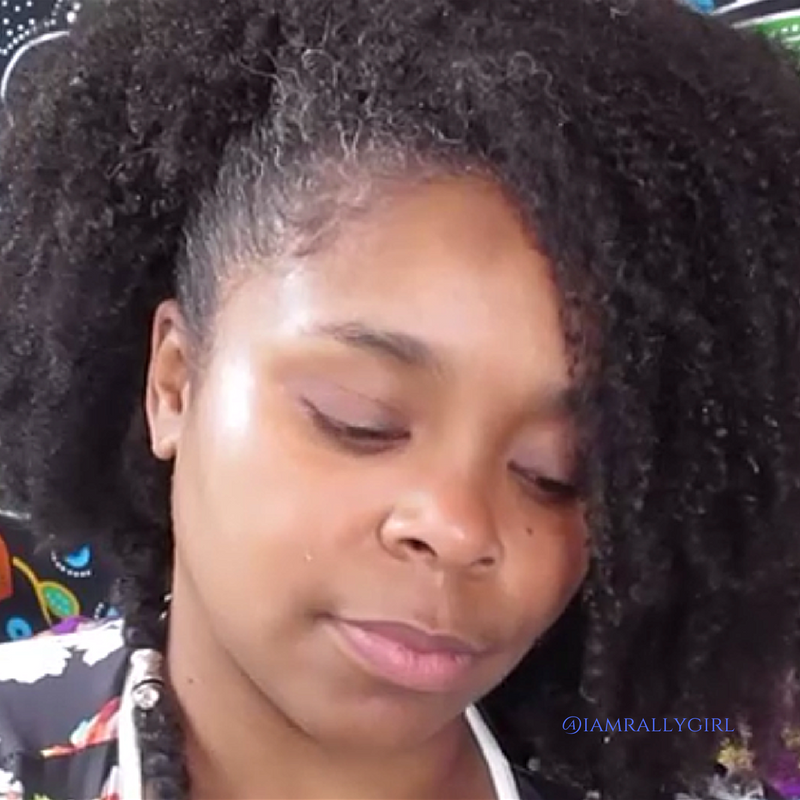 Hair candy by mail, YES; I couldn't wait to wear the Accented Glory loc cuff I received, With no twists or braids in sight, I opted to create festival hair, by adding a chunky twist to my wash n fro, and securing my loc cuff in place. 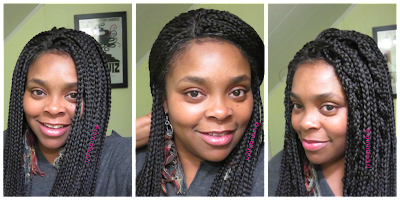 It took just a few minutes to transform my average hairdo into a look that has more of a bohemian/tribal appeal. Just like my Aunt Dorothy, I love to decorate my crown with jewels and adornments, and can be caught building a hairstyle around the "candy" I want to put in it. I remember her wearing this dainty, yet exotic updo laced with a strand of iridescent, aqua beads (that was once decor for her fish tank. lol) -- she was serving "I Am QUEEN. See my femininity" REALNESS. Yaaazzz! 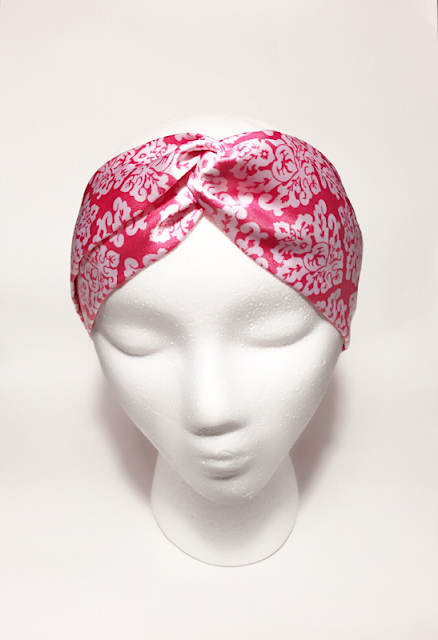 The satin turban headband reminds me of something she would wear, accompanied with a small eyeliner-penciled dot centered between her eyebrows, and pretty earrings to set off the look. You can find Accented Glory's natural hair accent and jewelry designs at www.accentedglory.com. If you're outside of the U.S., you can still shop designs on Etsy! 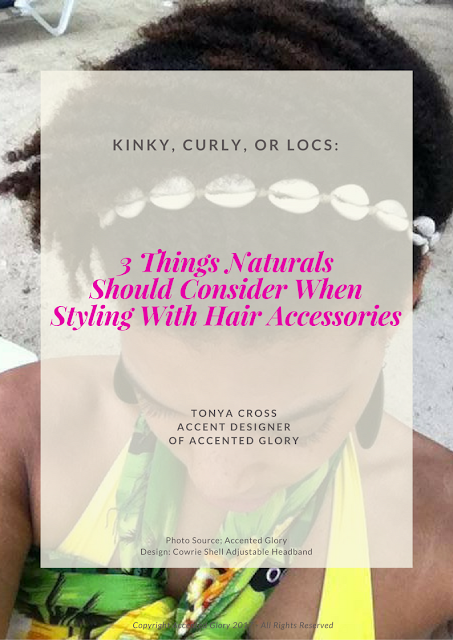 Also, learn what you need to consider when styling, with hair accessories; download this Style Guide created just for us Naturalistas! #FNBN (For naturals by naturals)! All designs are handmade in the U.S.A. #SUPPORTASISTA ! 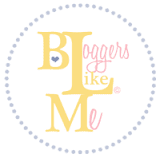 Share with your friends, shop, be the first to know about new designs, and get social with Accented Glory! 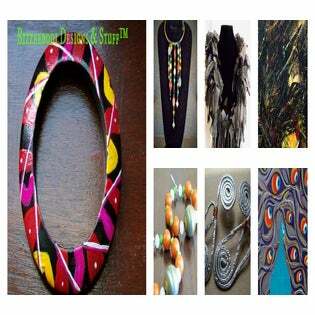 Accented Glory online -- buy your handmade hair accessories & jewelry here! Join the Accented Glory community on Facebook!